Maintenance Team Solutions offers personalized cleaning plans for office cleaning, industrial/commercial, hospitality and school cleaning. Maintenance Team Solutions prides itself on its customer service levels and “Doing exactly what we say we are going to do.” Our philosophy of building client relationships gives us the edge over our competitors and makes us a valued partner. Maintenance Team Solutions knows that supplying quality cleaning services adds value to our client’s company profile and product. 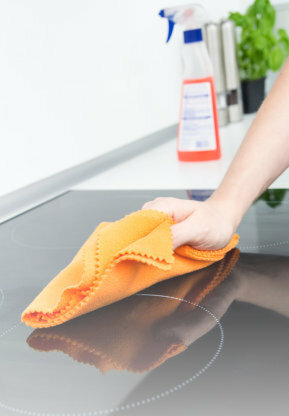 Maintenance Team Solutions has vast experience in a multitude of cleaning tasks, combined with our close supervision and technical “know how” we can be sure of delivering the best cleaning program on your project. We are proud of every one of our clients and the unique job we do for them.